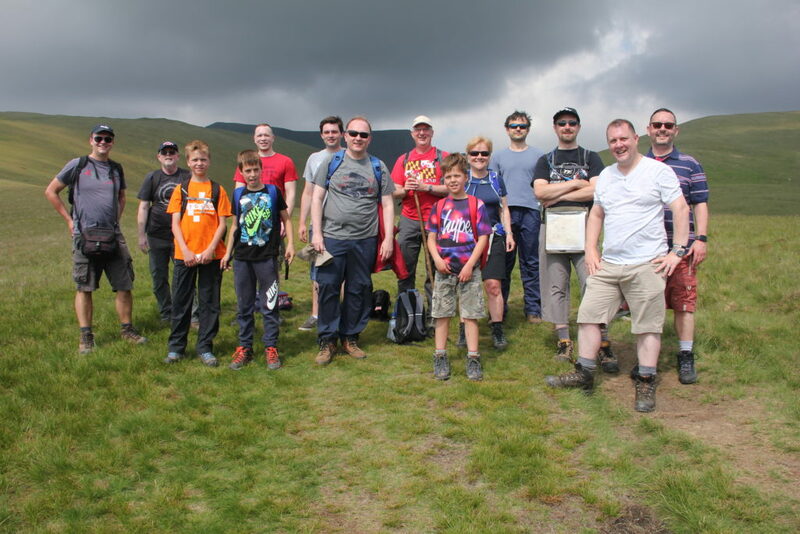 The fell walking group is a group of men and women from St James who are passionate about getting out onto the fells of the Lake District. Every month we organise a different walk these walks vary in length and difficulty. The fell walks give us the opportunity to enjoy the beauty of Cumbria’s mountains, get fit and build relationships. The walks are open to anyone who wishes to join us, and we encourage people to bring along their friends. On the day of the walk we meet at St James Church at 9.00am, where transport is organised. Those who participate in walks do so at their own risk. You must come properly equipped for walking in the Lake District, bring walking boots, waterproofs, and enough food and water for the length of the trip. Please asses your own capabilities prior to participating in a walk. For more information about the walks please contact Julie Graham.